In celebrity news, Dakota Johnson had a family-filled Thanksgiving. The actress spent the holiday with boyfriend Chris Martin, his ex-wife Gwyneth Paltrow and their two kids. According to People, “They’re a total modern family and had a great time celebrating together,” an insider shares.The celebrity couple have been together for over a year and decided to celebrate the holiday together, only a month after a false pregnancy report came out about Johnson. The pair has been very private about their relationship, but have said they are happy. 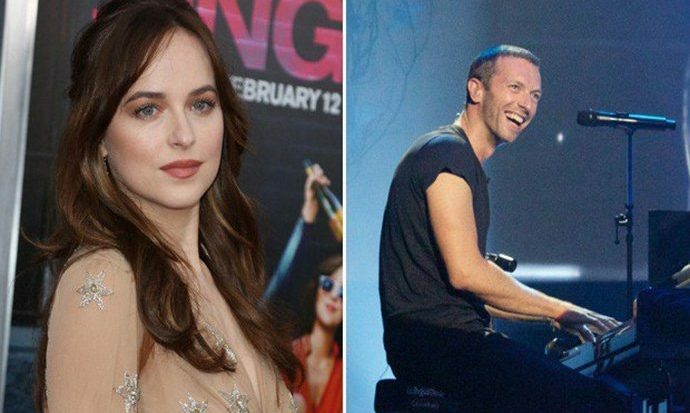 In celebrity news, Dakota Johnson took the next step in her relationship with Chris Martin by spending the holiday with his ex-wife and kids. What are some ways to know whether you’re ready to spend the holidays together? 1. You want to spend time with your partner and their family: If you have already met your partner’s family, the holidays are a perfect time to learn more family traditions and get acclimated to the people who raised your partner. 2.The relationship is getting more serious: When you and your partner start discussing the future together, it may be time to bring each other home for the holidays. If you’ve been together for a while, this may be the next step in the relationship. 3.You are dreading being apart: You and your partner may spend a lot of time together to the point that going home without them for the holidays would not be any fun. Decide with your partner about going home together, and make the holidays special. How did you know you were ready to spend the holidays with your partner? Share with us in the comments!